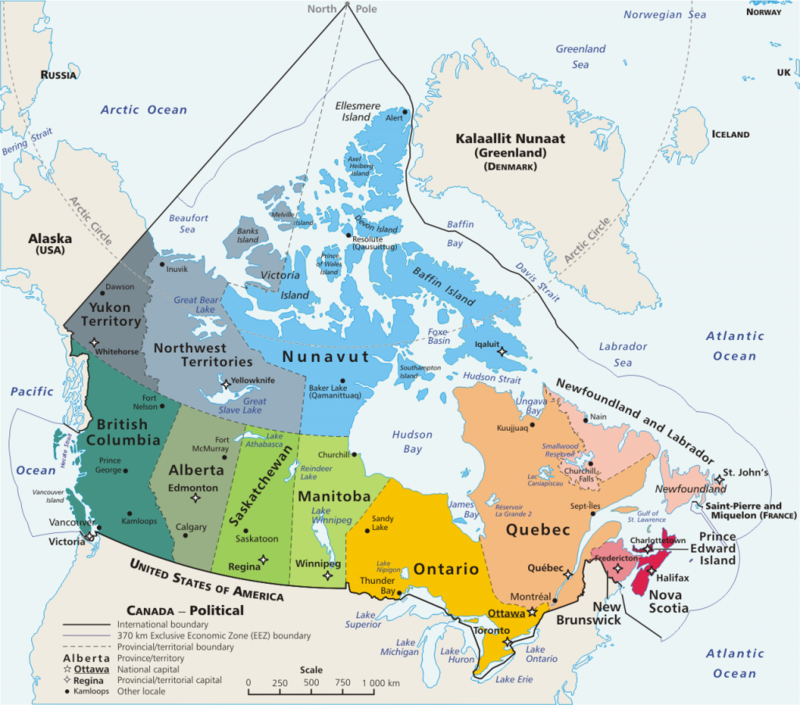 With ten of its twelve provinces touching salt water, Canada has the longest coastline of all worldwide nations with borders on three major oceans: Artic, Atlantic and Pacific. 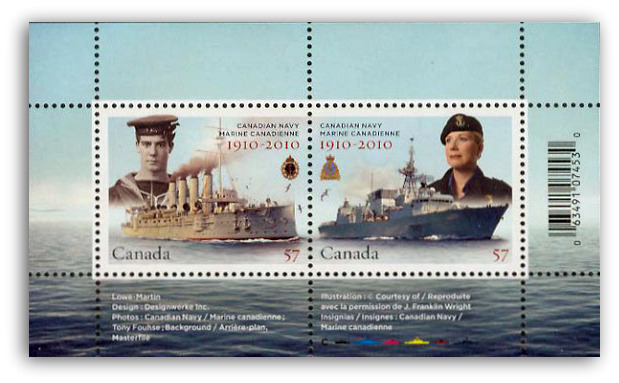 In remembrance and commemoration of 100 years of service of the Canadian Navy (1910-2010), Canada Post issued in May 2010, two commemorative stamps depicting the legacy of the men and women of Canada’s naval forces. Chief Petty Officer Second Class Cheryl Bush is the woman portrayed on the commemorative stamps. 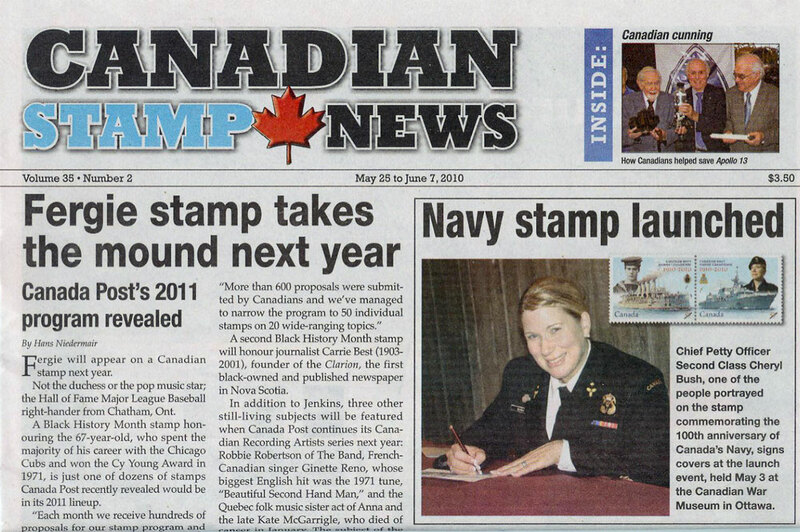 She is seen here, on the front page of the Canadian Stamp News magazine, signing covers at the launch event last May 3rd, hosted by the Canadian War Museum in Ottawa. Inside the list of facts timeline on the Canadian Naval Centennial webpage, it is said that women were forced to leave the Canadian Naval service when they got married until the late 1960s, and when they got pregnant until the mid-1970s… !! 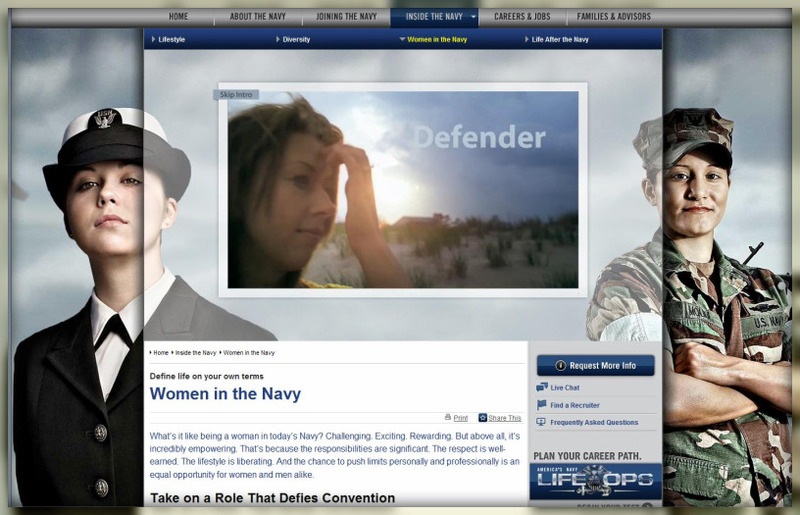 Woman In Navy Source: www.navy.com Click on this image to get to the video page. 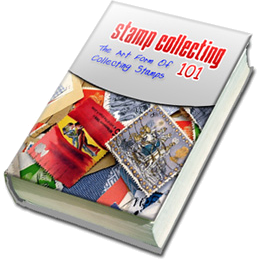 The Canadian Navy stamp issue will enhance any ships on stamps or woman on stamps topical stamp collection and for those of you passionate about collecting watercraft on stamps, there is a great website called “Ships On Stamps Unit” dedicated to the study of stamps and related items of our maritime heritage. 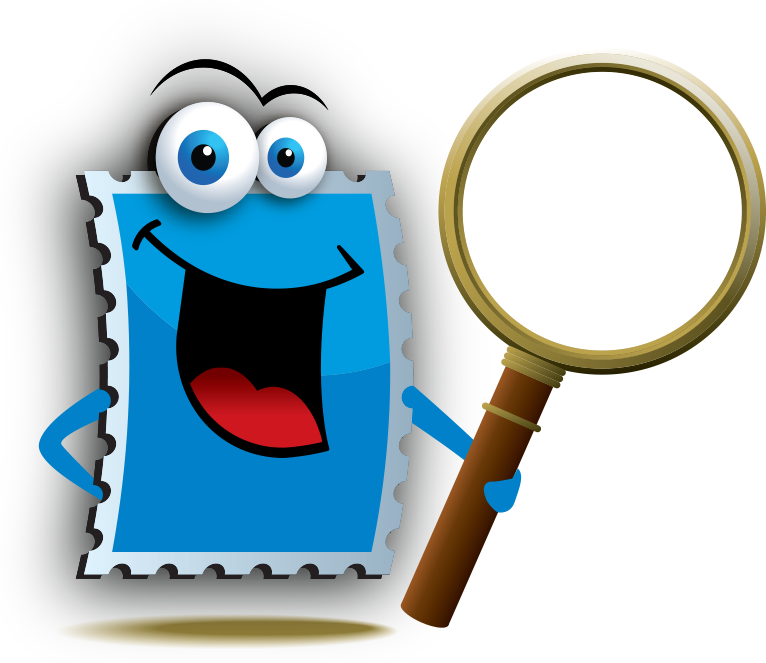 Hop over and begin sailing the seas with postage stamps. Just saw your web site and noticed I was on your front page. 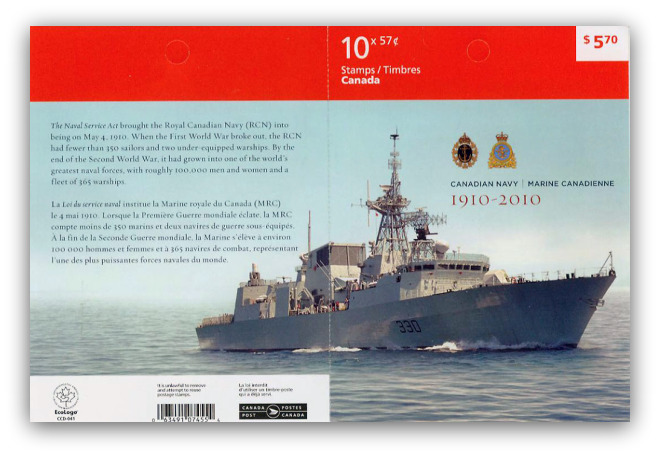 I would love to get a copy for my colletion..It truly is a honour to have been selected to be on the 100th anniversary stamp for the Canadian Navy. Please let me know what I need to do to get a copy.